With a 5” IPS LCD display, the BLU Life One sits above the entry-level Life Play, and below the phablet-proportioned Life View in the freshly launched smartphone series from the Miami based manufacturer. 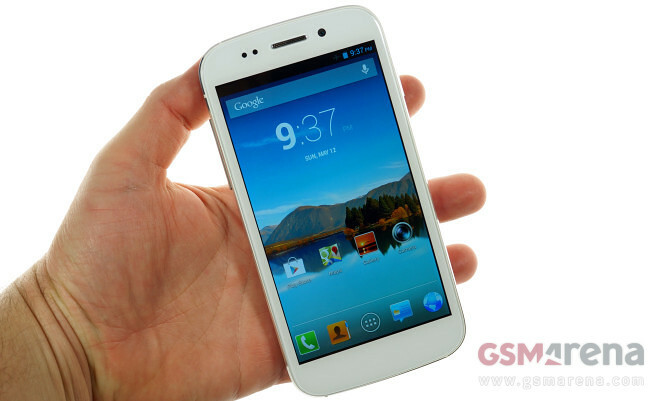 Given the increasing popularity which the 5” Android smartphones enjoy lately, the dual-SIM BLU Life One is likely to generate the most interest from potential users. 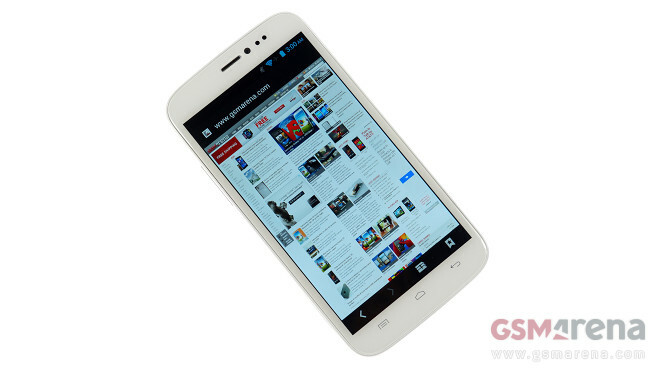 The BLU Life View is certainly not what passes as a budget-friendly Android smartphone these days. With a 5.7” HD IPS display, quad-core CPU, dual-SIM functionality, and a metal clad body, the handset looks like anything but a device with a sub-$300 price tag. The latest entry-level smartphone from Samsung has arrived, and we take the opportunity to give you a quick glimpse of it prior to our full review. HTC One’s Ultrapixel camera didn’t get quite the best reception but the company has issued not one but two updates since, which supposedly improve on the quality of the photos. 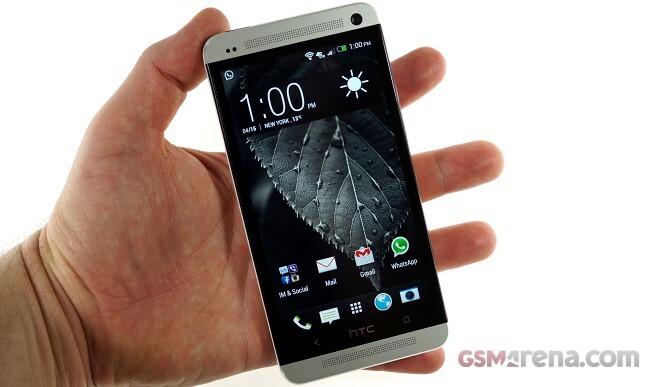 HTC One has made it to the carriers’ shelves in the United States over the last week. 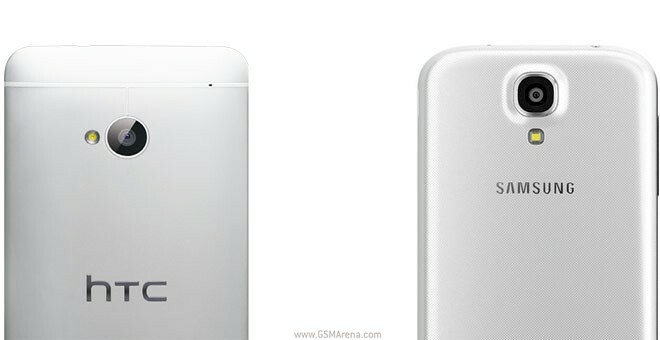 The Taiwanese flagship is offered by AT&T, Sprint Wireless and T-Mobile across the Atlantic. 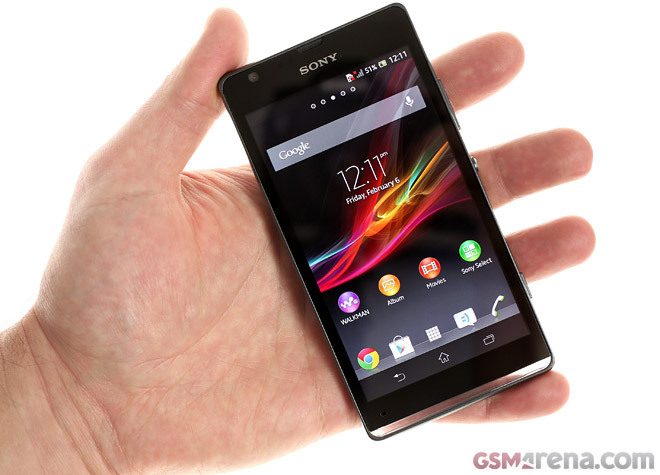 The Sony Xperia SP, which we got for a quick hands-on last month, has finally arrived in our office. 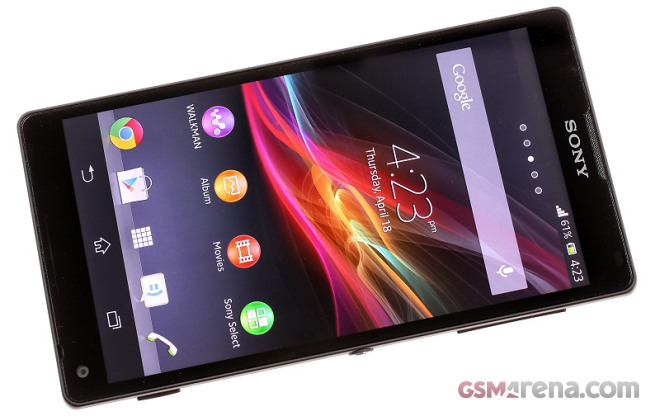 Sony Xperia ZL has landed at our office. It’s the not-so-tough Xperia Z sibling, powered by the same hardware platform and running on identical Android version with the same custom UI (launcher). 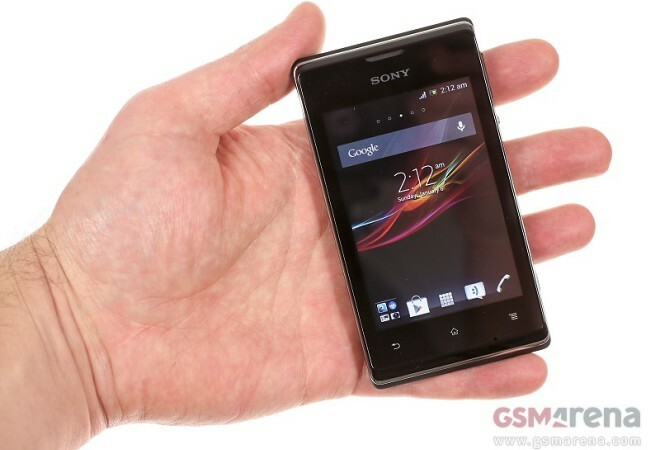 The Sony Xperia E is the single-SIM variant and second member of the Xperia E family, after the Xperia E dual. The freshly announced HTC First made its way to our office. 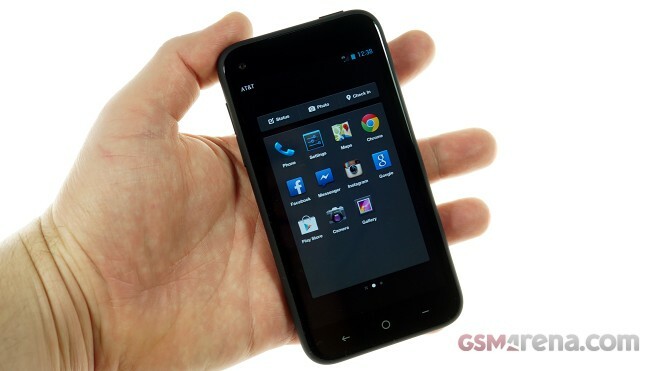 The AT&T exclusive smartphone, as its name mildly suggests, is the first to come with the Facebook Home Android launcher out of the box. 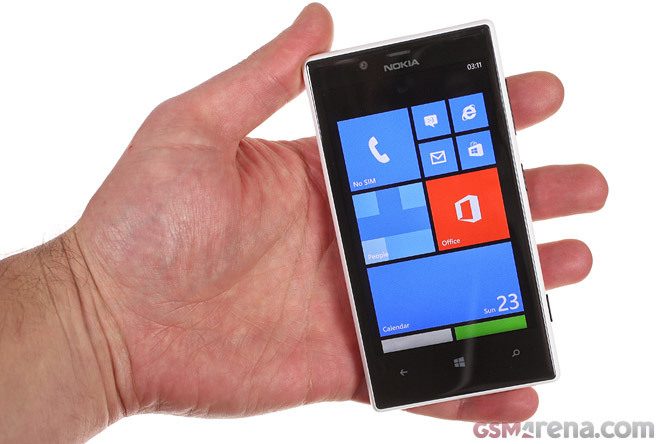 The Nokia Lumia 520 is the Finn’s entry-level Windows Phone designed to win over those on a budget. Samsung is at the forefront of Android phablets and its latest gadget is for people who want a bigger, more affordable Galaxy Note. 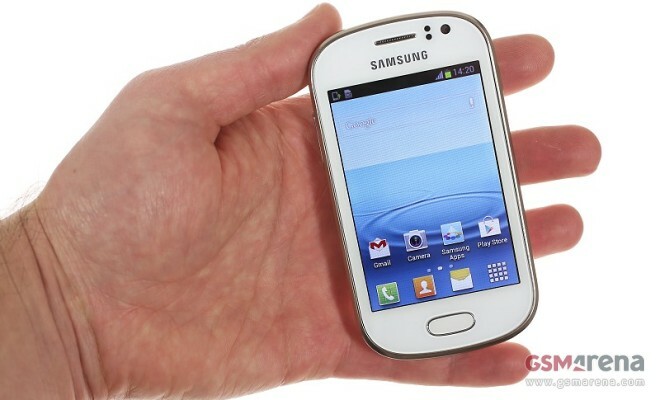 The Samsung Galaxy Mega 6.3 just went official and we had a chance to handle one for a couple of minutes. The Nokia Lumia 720 came back for some more face time after our brief encounter at the MWC. 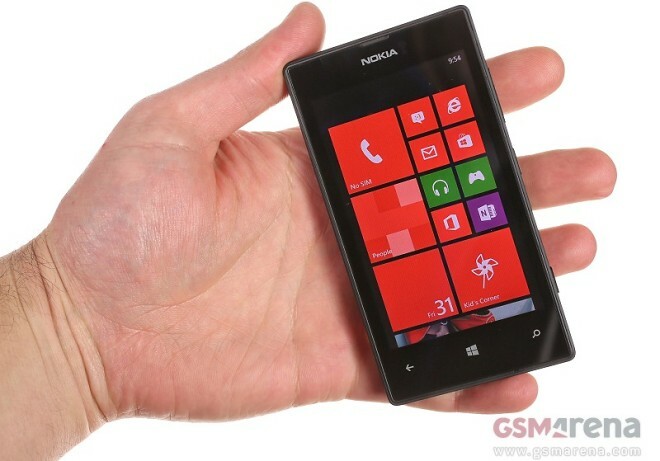 The phone is similar to the Lumia 820 and it actually offers better specs in a few categories. 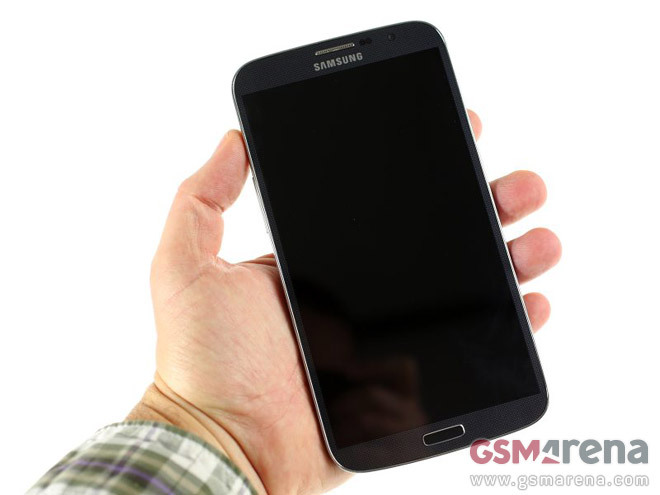 For one, its screen can detect your fingers even through gloves. The curved Gorilla Glass 2 and ClearBlack tech make the 4.3” WVGA screen very good if not quite as nice as the 820’s AMOLED display. 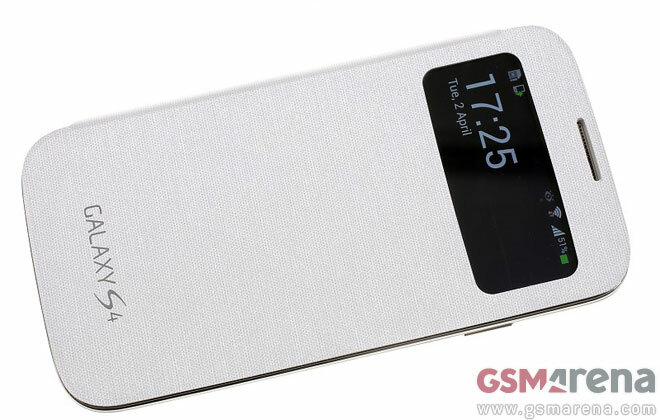 The list of official Samsung Galaxy S4 accessories is impressive, but the one that got the most people interested, is the S View Cover. How to take better shots with your Sony Xperia Z? Use Burst mode! 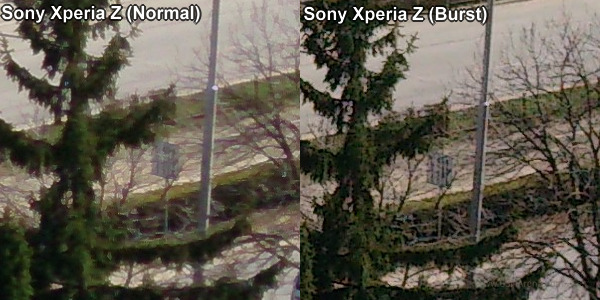 Through the last couple of days we received numerous tips that Sony’s Xperia Z Burst Mode takes pictures with better quality than the ones snapped when using the default Normal or Superior Auto setups. The Samsung Galaxy Note 8.0 leaked so many times prior to its announcement late last month, that it’s almost yesterday’s news. 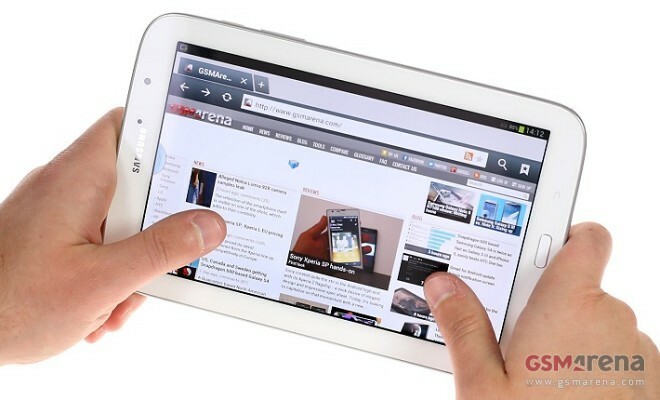 Nevertheless, we’ve been busy putting it through our gauntlet of testing, and will give you a quick look at what’s in store for you from Samsung’s latest tablet offering.